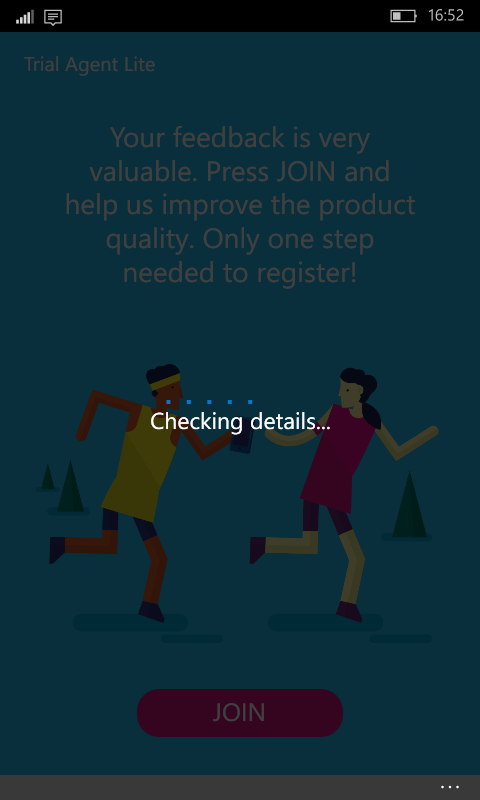 "An app for joining in Lumia phones Consumer Trials testing. " 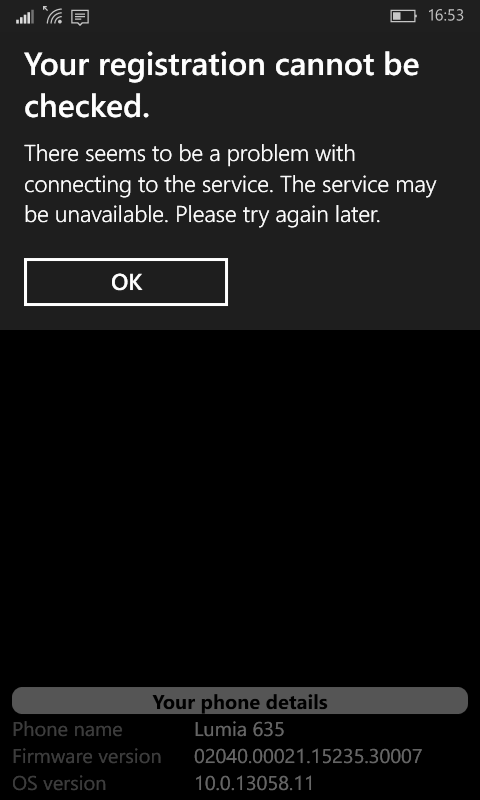 Lumia Insider is an app for joining in Lumia phones Consumer Trials testing. By installing the app and signing in with your email address you will be given the chance to improve the quality of Lumia phones by answering to surveys and other means of feedback collection. Application is intended only for internal Microsoft employees. 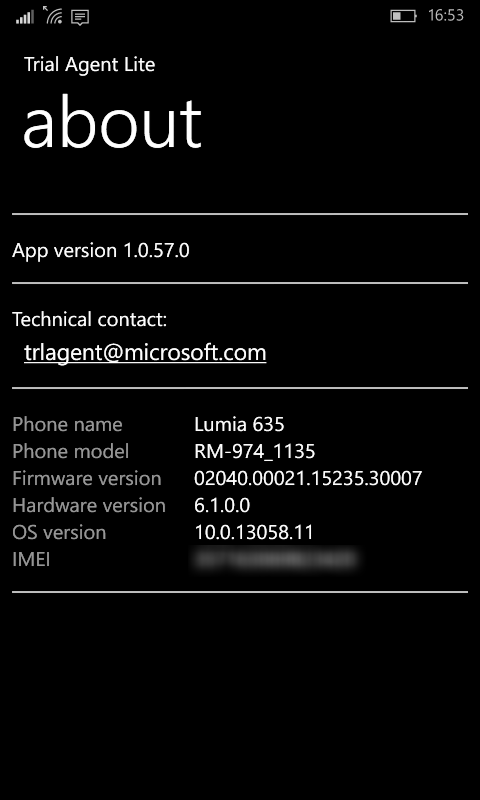 You can join with any Lumia device model currently on the market running WP8 or higher. 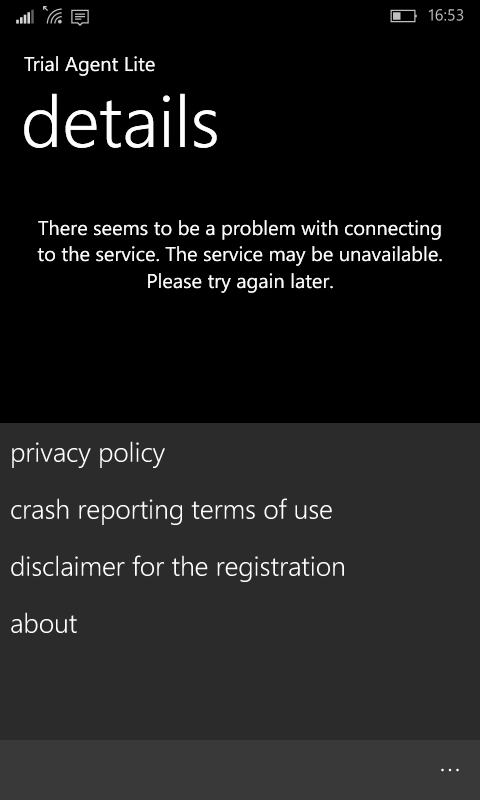 Of course, this does not mean Microsoft will be launching a Lumia Insider program in the near-future. 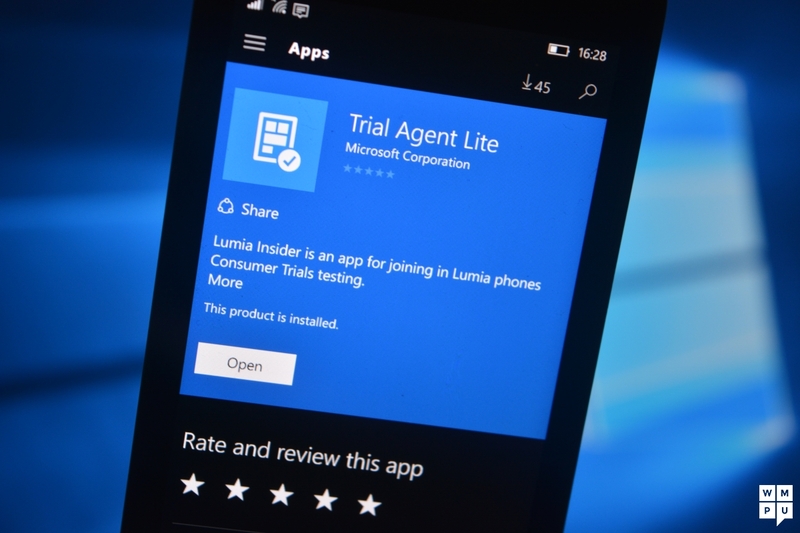 This Trial Agent Lite app could be just a simple app which allows Microsoft employees submit feedback about their Lumia phones. 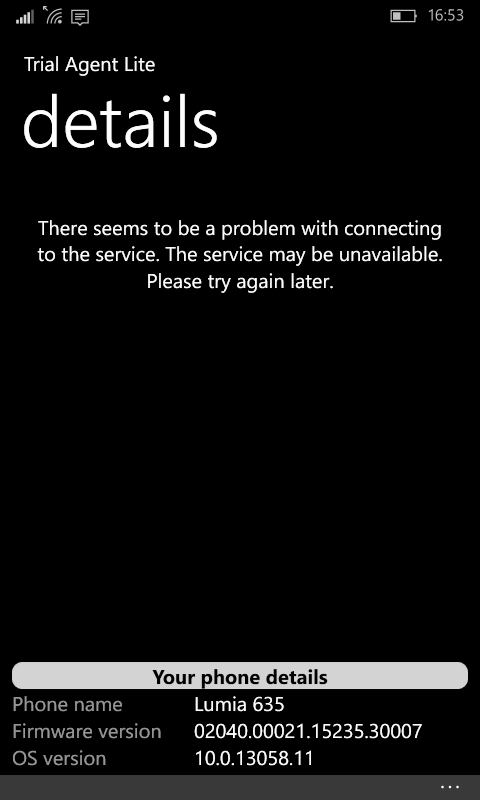 Additionally, as the app’s description suggests, this application is not intended for other users.